If New User Click New Registration Link else login with Application No and password. Fill all information in the form and click on “Save” button. Now, upload photo and sign. After payment is confirmed , Click Confirm Application. Then print the generated Application form. 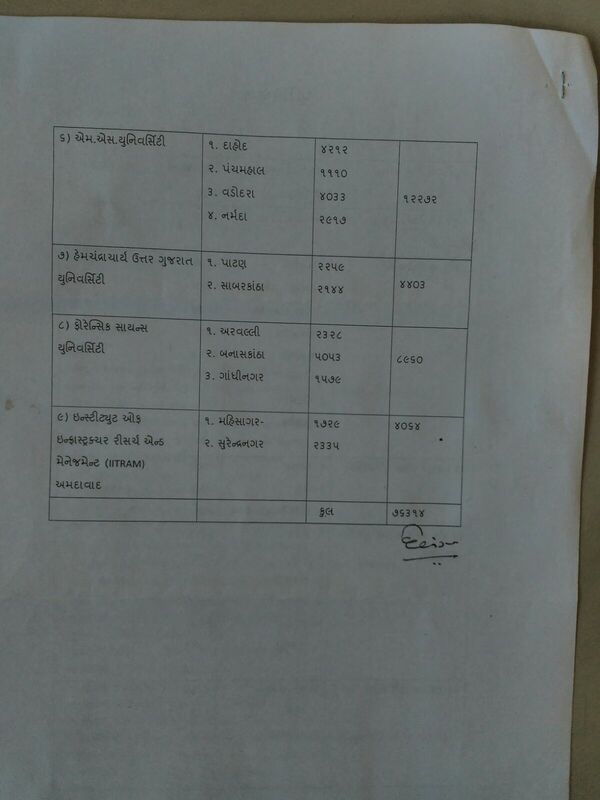 If you send incomplete form to GUJARAT UNIVERSITY, it will be rejected. To make online payment use your Application number as Registration number. Venue of Exam will be announced very soon on our web-site. GUJARAT UNIVERSITY is not responsible for any postal delay. If photo is not visible , then stick the photo in the form & also mail the pasted (scanned) photo along with your Application No. 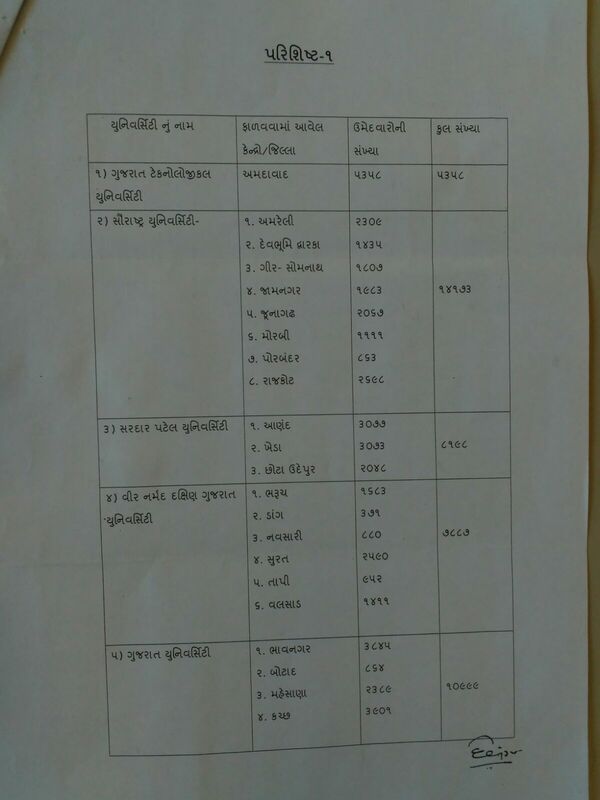 tocccinquiry@gujaratuniversity.ac.in, If photo is visible then photo can’t be changed. Please mail to "cccinquiry@gujaratuniversity.ac.in" regarding any application form query/problem. 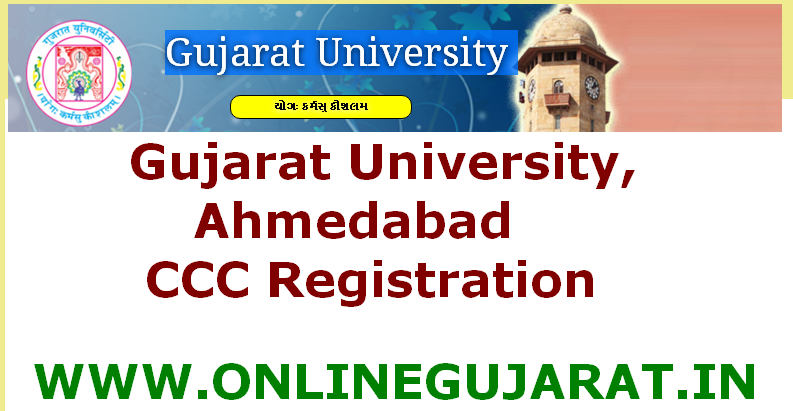 All Rights for CCC admission are Reserved by GUJARAT UNIVERSITY.